Visiting Horning, Irstead, Neatishead and Ashmanhaugh. 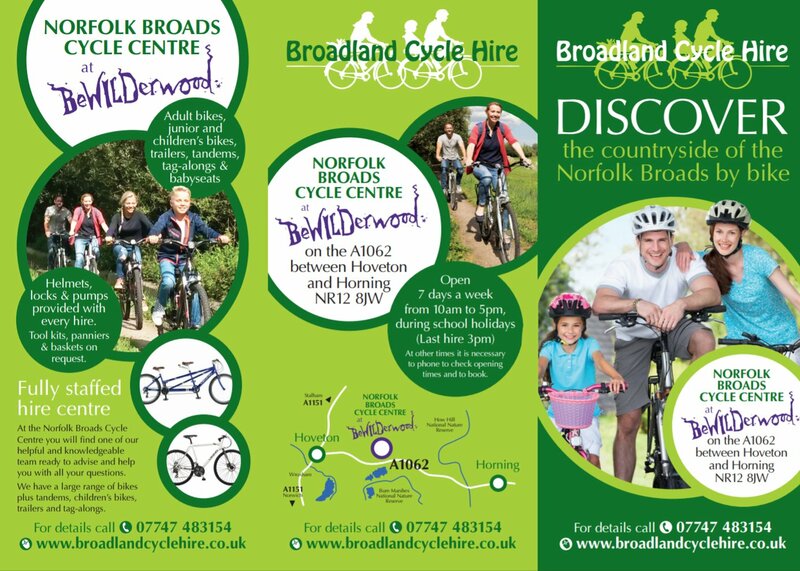 This route is just over 20miles all the way round and is a pleasant ride along quiet country lanes starting from the cycle hire centre at Bewilderwood and passing through the picturesque Broads Villages of Neatishead and Barton Turf. The total distance can be reduced by taking short cuts, to suit the time you have available but the full ride is a pleasant day’s outing. Refreshments are available in Horning, Neatishead, and at Wroxham Barns. 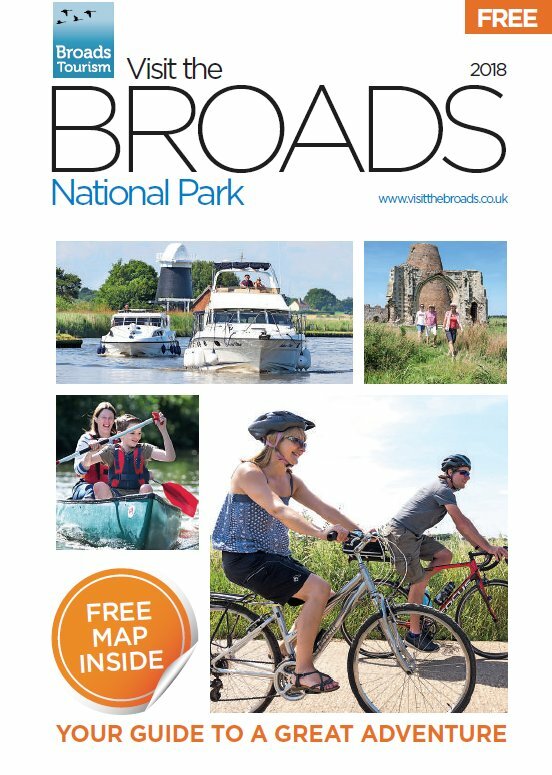 You can also take a break and walk out along the Boardwalk to the viewing platform at Barton Broad, one of the Broads Authority’s flagship projects for improving water quality in the Broads. You will pass the Radar Museum, Hoveton Hall Gardens and Wroxham Barns.